Tryout Registration is now open till April 19, 2019. The Novice A & B team will comprise of 7 and 8 year old's. The top 17 kids from these 2 age brackets will form the Novice A and Novice B team. Please contact Head Coach Stacey McConnell at 905928304 or slm278@hotmail.com for more information. On behalf of the volunteers of the Oakville Hornets and the Town of Oakville, we would like to welcome the 100 teams and over 2100 participants to our 21st Annual House League Tournament. We are looking forward to celebrating our mutual passion for girls hockey over the coming weekend with 226 games of exciting hockey. 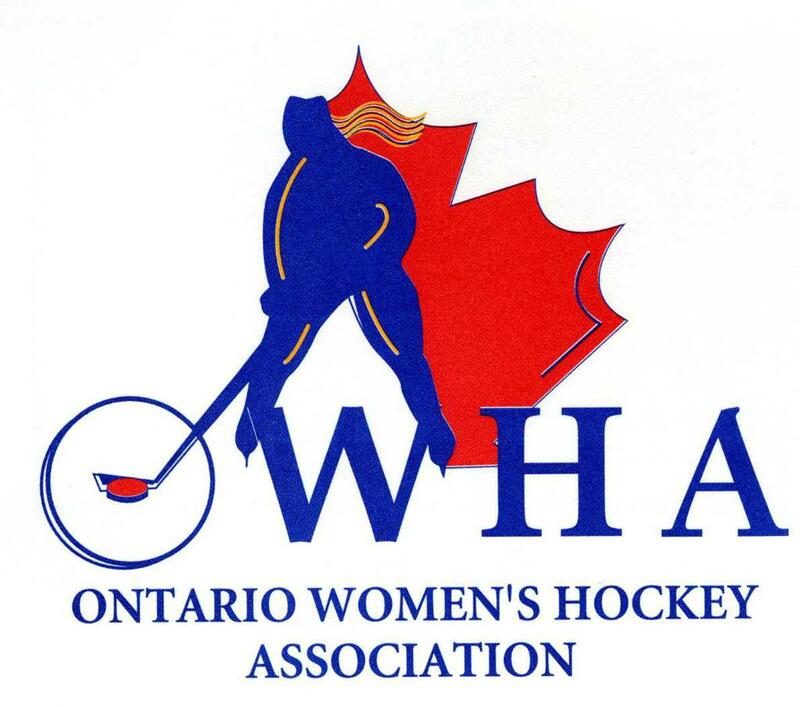 We are extremely fortunate to have teams visiting from not only the GTA, but the Windsor area, Kincardine, Lakeshore, South County, London, St. Thomas, Waterloo, Grand River, Cambridge, Ancaster, Flamborough, Brockville, Caledon, Clarington, Collingwood, Huntsville, Barrie, Kingston, and Sudbury! A special thanks to the Toronto Leaside Wildcats and Mississauga Chiefs who are sending 16 and 11 teams respectively. Our tournament is unique with round-robin games that can go into 3on3 overtime's and up to 3 points for a win, 2 points for an overtime win, and 1 point for a tie or overtime loss. Also new this year is an exciting division of 28 Peewee Teams which will battle to reach not 1 final, but two tiered finals - the Silver Final and Gold Final championship tiers. Please check the tournament site for the latest rules. Follow all the schedules, standings and results at https://hive.slicetime.com. Be sure to check the online schedule for last minute changes in schedule. Thank you to all teams for using our online check-in to load rosters. We will do our best to get all game sheets printed as teams are assigned through playoffs, however please bring a back up set of stickers for all potential playoff and consolation games. If you have any pick up players that are not approved prior to game sheet printing - please have your forms approved by a rink supervisor before your first game (at any rink). There is no need to check in otherwise. We look forward to seeing your photos on & off the ice on social media. Be sure to check the snapchat filters at Sixteen Mile and Canlan during the Tournament. Be sure to visit our vendors, tournament photographer and silent auction at Sixteen Mile Sports Complex during all 3 days of the tournament. We look forward to a weekend of great competition and sportsmanship. We wish all teams the best of luck and thank you again for participating in our tournament. The Oakville Hornets are pleased to announce the appointment of Frank Marson as Head Coach of the 2019-2020 Bantam AA team. Frank’s coaching history starts back in 1999 with Durham West when he started up the Midget AA program. In the second year of that program, Frank’s team won the OWHA Provincial champions for Midget AA. 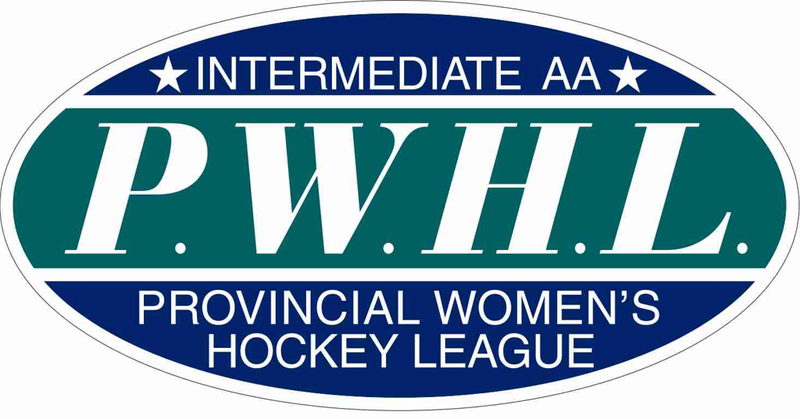 Frank has been involved with women’s hockey at all levels: Midget AA, Junior IAA along with the Provincial Under 18 programs. In 2010-2011, Frank was the head coach of the Aeros Midget AA that won the Gold at the OWHA provincials and bronze at the Esso Cup Nationals. The past five seasons Frank has been coaching the North York Storm Bantam AA program where several of his players are now playing in the PWHL and at the college level. Frank coached our current Hornet’s MAA and HPP skills Coach Courtney Birchard Kessel with Toronto Jr. Aeros who went on to play for Team Canada, the University of New Hampshire and will be coaching for Team Canada in the IIHF U18 World Championships in Japan in January 2019 and is the current Head Coach of the Toronto Furies of the CWHL. “My hockey relationship with Frank spans over 20 years and began when he coached MAA against me. As soon as the chance came, I knew that Frank would be an asset to the Association I was coaching with and asked him to become my assistant. He is a great communicator, motivator and tactical coach. I look forward to watching him develop the next generation of Hornets.” Darryl Giancola, Hornets Mentor Coach and HPP Member. “Frank has been a resident of Oakville for many years now and we are very happy that he will be joining our coaching staff for the 2019-20 season and adding his extensive coaching experience to our HPP program” Warren Edgar Director Hornets HPP. HOUSE LEAGUE PARENT SURVEY NOW AVAILABLE! Parents, please take a few minutes to provide your feedback on this season!